The popular Binance mart has decide to replace its token listing fees with donations. The move follows a recent wave of strong criticism versus cryptocurrency exchanges for the supposedly excessive fees they tuition projects. According to the new policy, leaders of any project will be worldly-wise to determine their desired fees (donations) themselves. 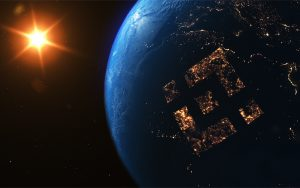 Binance’s soft-heartedness initiative will then unroll those sums to the public. The visitor claims it will not dictate any minimum viable donation fees. 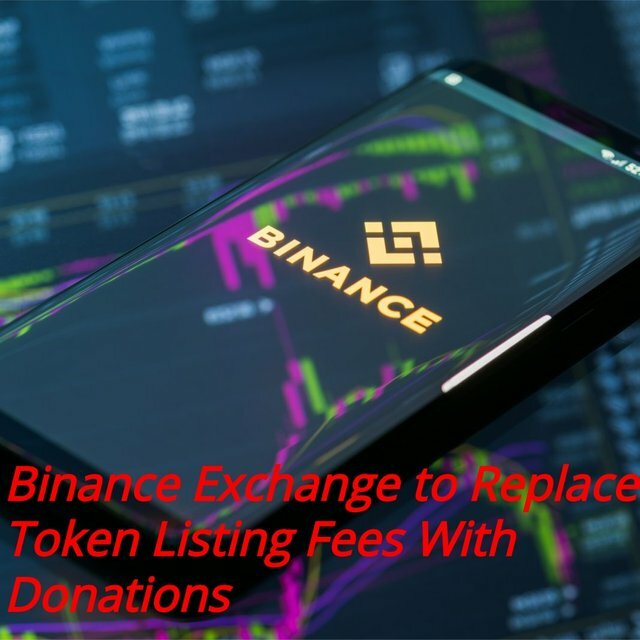 “A large donation does not guarantee or in any way influence the outcome of our listing review process,” widow Binance CEO Changpeng Zhao. 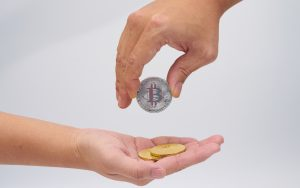 Binance Mart to Replace Token Listing Fees With DonationsThis move can be seen as part of Binance’s recent momentum to push crypto adoption into the philanthropy scene. Back in July of this year the visitor launched the “Blockchain for Charity” foundation, led by United Nations Goodwill Ambassador Helen Hai in partnership with the president of Malta, with the stated aim of helping the U.N. narrow lanugo its Sustainable Development Goals funding gap. The transpiration can moreover be seen as a response by Binance to a wave of strong criticism hitting all popular cryptocurrency exchanges this year for the supposedly excessive fees they tuition projects, which desperately need such platforms to reach increasingly investors. This issue has been on the mind of the Binance leadership for a while now and Changpeng Zhao has addressed it before. Back in August we reported that the CEO publicly denounced as a liar a project founder who personal Binance demanded 400 BTC to list a token. How should exchanges decide which tokens to list? Is it legitimate to charge a fee? Share your thoughts in the comments section below. I think there's a great use case of blockchain for charity and tie it together with UNSDGs, I am working on a project to do this that.